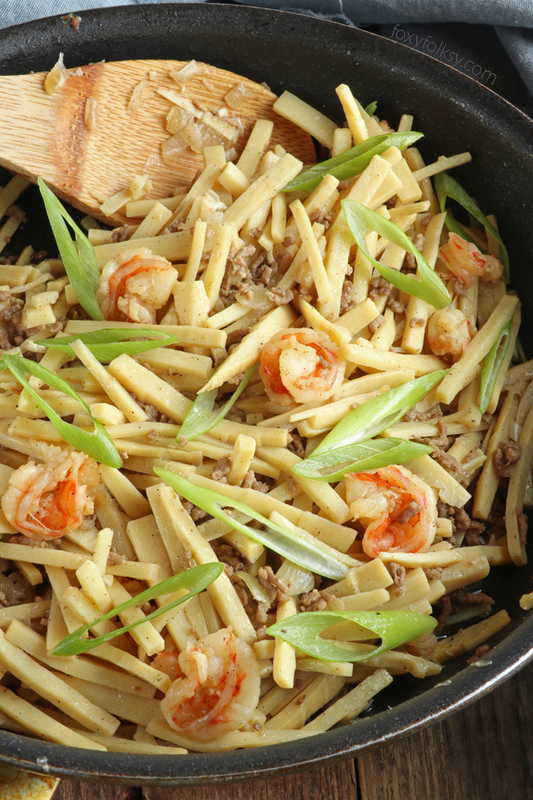 Try this healthy and delicious Sauteed Bamboo Shoots recipe. 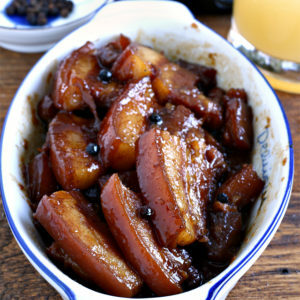 Low in calorie and rich in dietary fiber and a good source of vitamins and minerals. 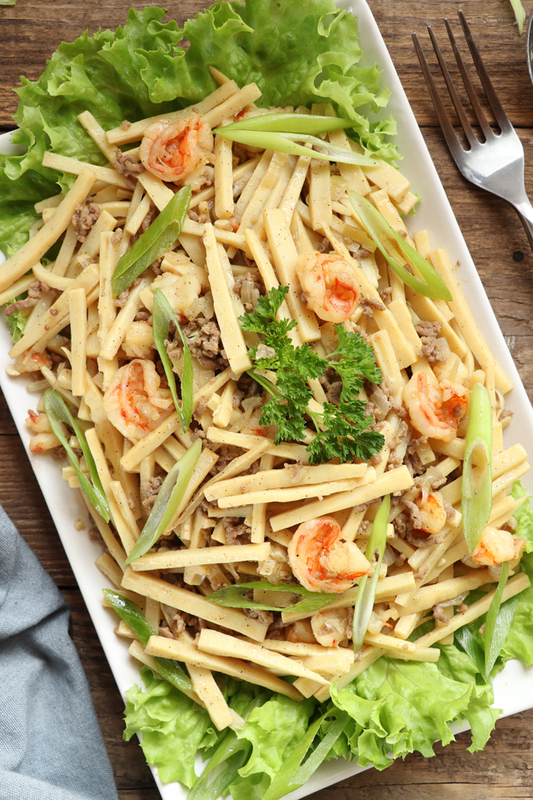 Bamboo shoot is a popular delicacy in the Philippines and is usually enjoyed when in season. You can also find them here in Germany from the groceries but only in jars. The first time I opened a jar of bamboo shoots, I almost threw them away! They stink! But that is normal, says the lady from the Asian store when I asked if she has any bamboo shoots that do not stink. She told me however that the ready to eat vacuum-packed ones do not smell as bad as the ones in jars. They are whole shoots and I had to cut them myself unlike the ones in jars that are already cut into strips. I soaked them in water for at least an hour and it removed most of the odor which was almost gone after they were cooked. 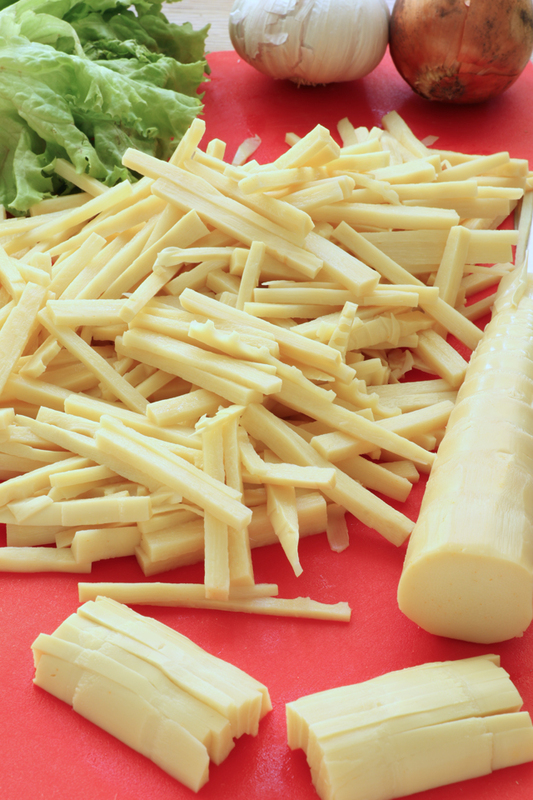 A freshly cut bamboo shoots do not have a pungent odor at all. But this is sometimes hard to find. In the markets, they are usually selling already cut bamboo shoots and they too stink a bit. Raw bamboo shoots contain cyanogenic glycosides, it is a natural toxin also found in cassava. To get rid of this, you have to pre-boil them for some minutes and discard the water used for boiling. 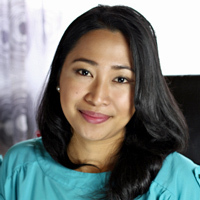 The toxins are also destroyed in the canning process. 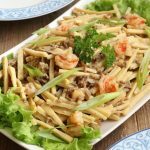 There are different ways of cooking Labong or bamboo shoots. 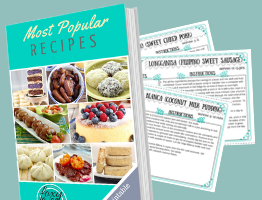 This recipe is rather a simple one. You can also cook it in coconut milk with some chili but we will leave that for next time. 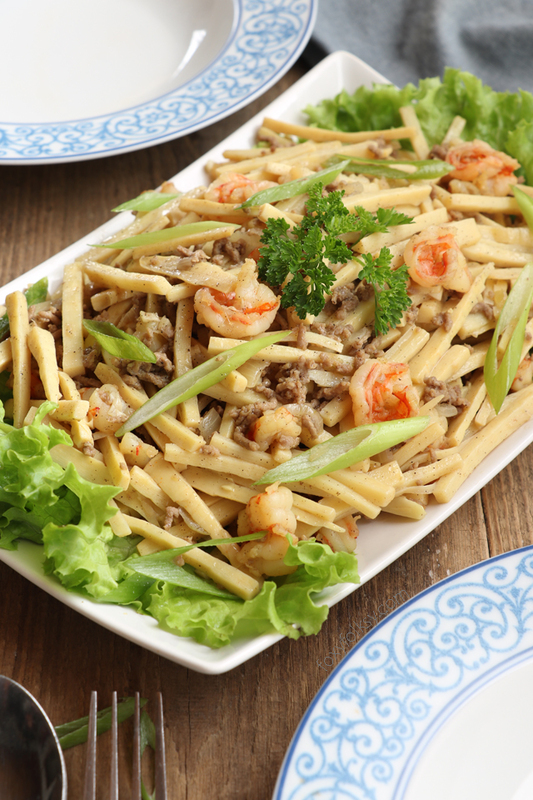 Try this healthy and delicious Sauteed Bamboo Shoots recipe. Low in calorie and rich in dietary fiber and a good source of vitamins and minerals. In a wok or skillet over medium-high heat, saute garlic and onion in hot oil until limp and aromatic. Add the ground pork and cook for 5 minutes. Add the prawns and cook until all sides turn pink. Add the bamboo shoots and fish sauce. Season with salt and pepper. Cook for some minutes until bamboo shoots are tender. Before turning the heat off, add the green onions. 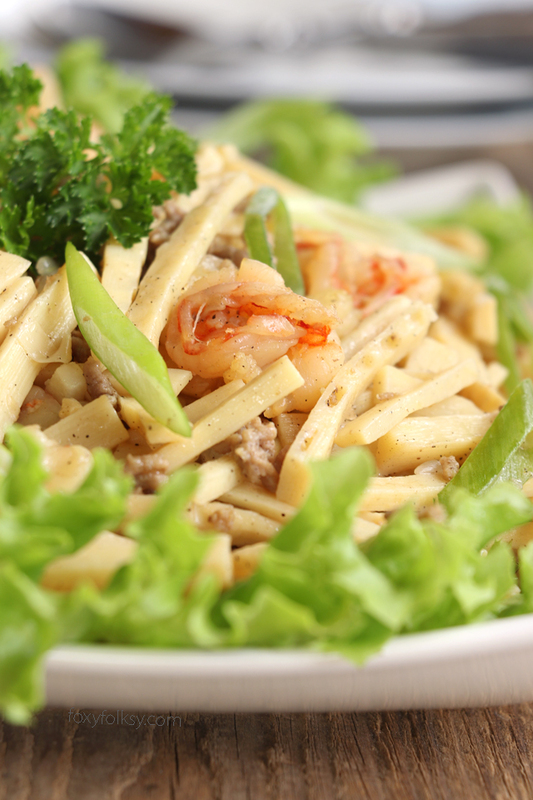 If you are using fresh bamboo shoots, pre-boil it until half-cooked and then drain the water. Rinse the pre-boiled bamboo shoots and drain again.